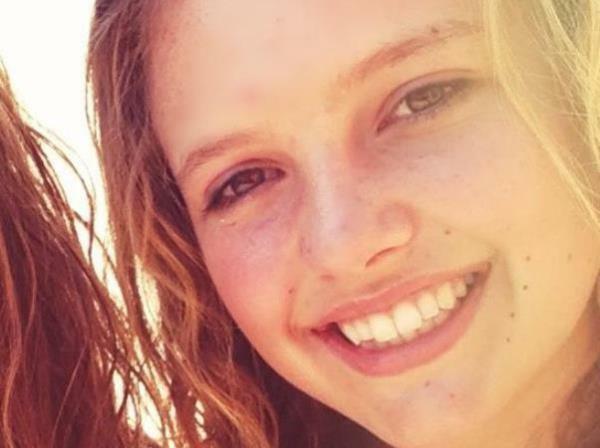 Stellenbosch axe attack survivor Marli van Breda is now back at school full time and is doing “extremely well”, her legal representative confirmed to News24 on Tuesday. “She started attending school on a full-time basis after it became apparent that she was coping with her subjects and was physically able to deal with a full school day,” said Advocate Louise Buikman in an e-mail. She was delighted to be back with her friends, said Buikman. Marli, 16, and her brother Henri, 20, survived an axe attack at their luxury golf estate home in Stellenbosch while her parents Martin, 54, Teresa, 55 and 22-year-old brother were all killed. The teenager is said to be suffering from retrograde amnesia and cannot remember what happened on the night her parents and brother were killed. But Buikman said Marli is "astounding her teachers and tutors with her incredible ability, especially in maths and physics". Her classmates are writing exams while she receives specialised tutoring to help her catch up. She is also receiving therapy and counselling, although the intensity thereof has lessened now that she is occupied at school, said Buikman. She said the teenager was looking forward to the school holidays when she would relax with family and friends. Buikman did not respond to a News24 query asking if Marli had been in contact with her brother Henri. Previous reports in April said Marli had not seen her brother since the attack.